Main effects are the impact of changing a single variable in a multivariate test. 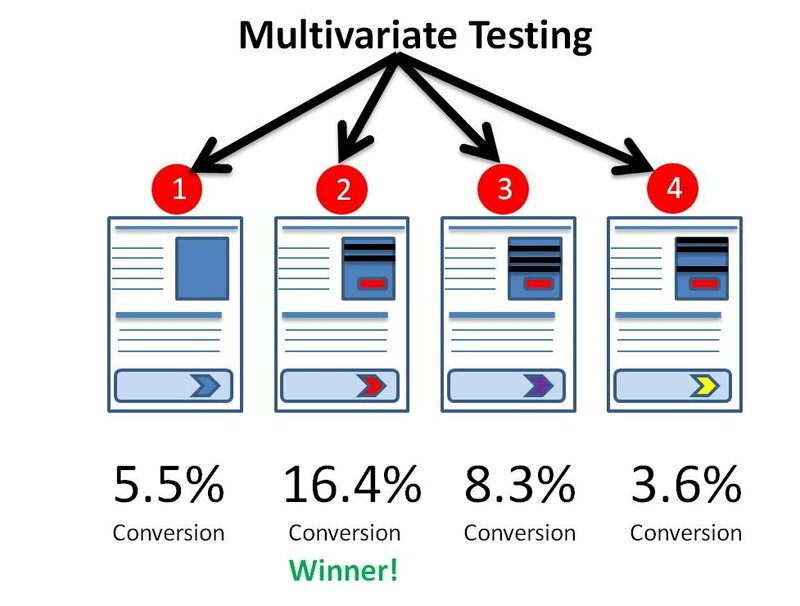 When a test only monitors main effects the assumption is made that there is no interaction between individual variables (see Variable interaction). If this is not the case there is a danger that the winning recipe will not deliver the expected uplift because of the interaction between individual variables. This is a drawback of fractional factorial multivariate tests which assume there is no relationship between the independent variables.